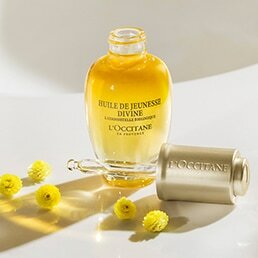 The products offered for sale to Users through the L’Occitane Web Page constitute a single and unique offer made by L’Occitane to User. L’Occitane reserves the right to extend, restrict or otherwise modify the offer of products and to vary the collections, range and lists of products with no reasonable cause and without incurring in any liability whatsoever, and without the need of prior notice. L’Occitane grants no warranty whatsoever regarding the availability of products; thus, the offer of products made through L’Occitane Web Page is subject to availability. 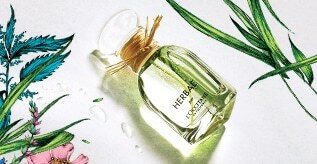 Photos and pictures of the products posted on L’Occitane Web Page are for illustrative purposes only and are based on the latest information of products available at the time of posting. 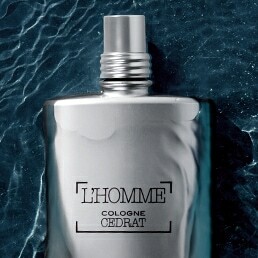 Products are subject to variations in their characteristics and features, among other things, without prior notice.